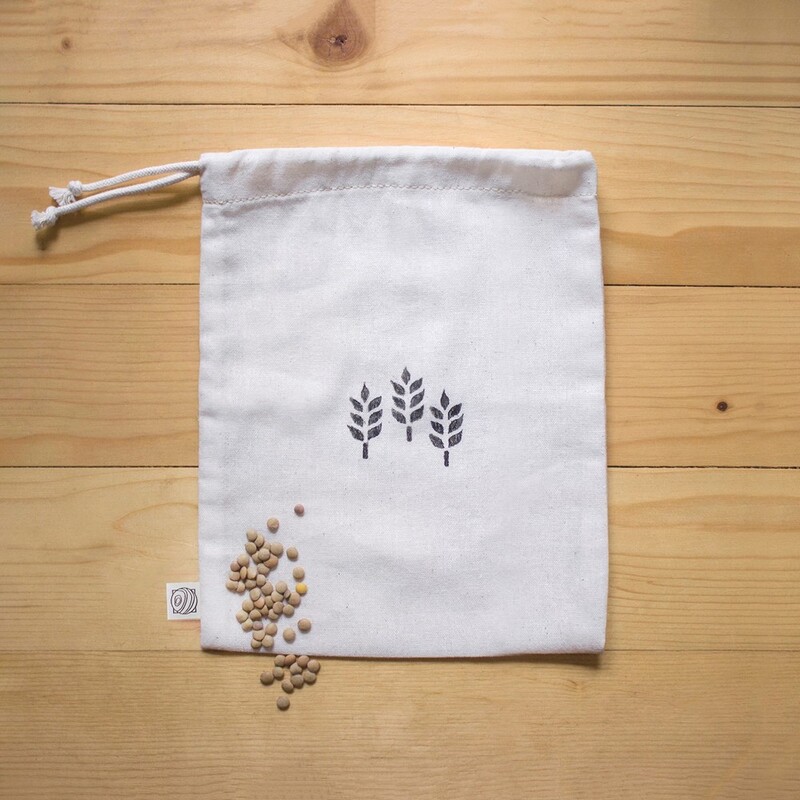 Small (S) pouch to store and bring your bean, lentil and other cereals. Made of 100% raw natural undyed cotton and made without any chemical treatment. 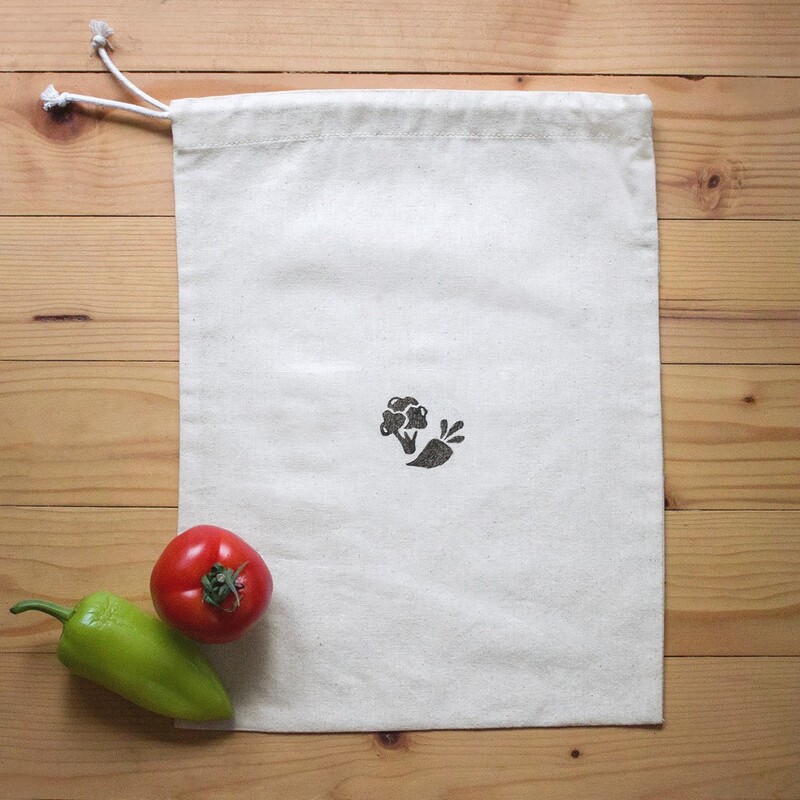 Large size (L) cotton drawstring pouch to store and bring your tomatoes, broccoli and other veggies. Made of 100% raw natural undyed cotton and made without any chemical treatment. Full set of drawstring cotton pouches to store and bring your grocery. Made of 100% raw natural undyed cotton without any chemical treatment. All cotton pouches are carefully wrapped into a delicate white paper and packed into a special gift box perfect for all occasions. Let's spread the word for plastic-free life. Let's say No! to all plastic bags! Our sticker set includes 80 different spices and foods. They are great helper in organizing all kitchen supplies, especially if you keep them in jars. Stickers are made of washable matte material.